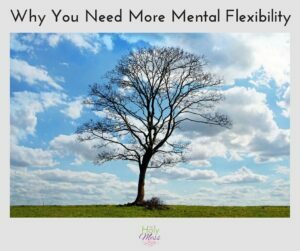 While physical flexibility is the ability to stretch and bend without injury, mental flexibility is the ability to switch thoughts or consider multiple aspects of a situation and withstand the stress. Children and older adults have the toughest time with this. Picture a two year old throwing a tempter tantrum because their juice is in the red cup instead of his or her favorite blue one, or an older person who says no way are you teaching me how to work a computer, I’ve gotten by without one for 80 years! Think about a tree in a storm. The roots are solid in the ground. If the tree is too stiff, the wind will snap the branches. But if the tree has some flexibility, it can bend and adapt to high winds and heavy rains. We have been given so much! We are able to stand solid. 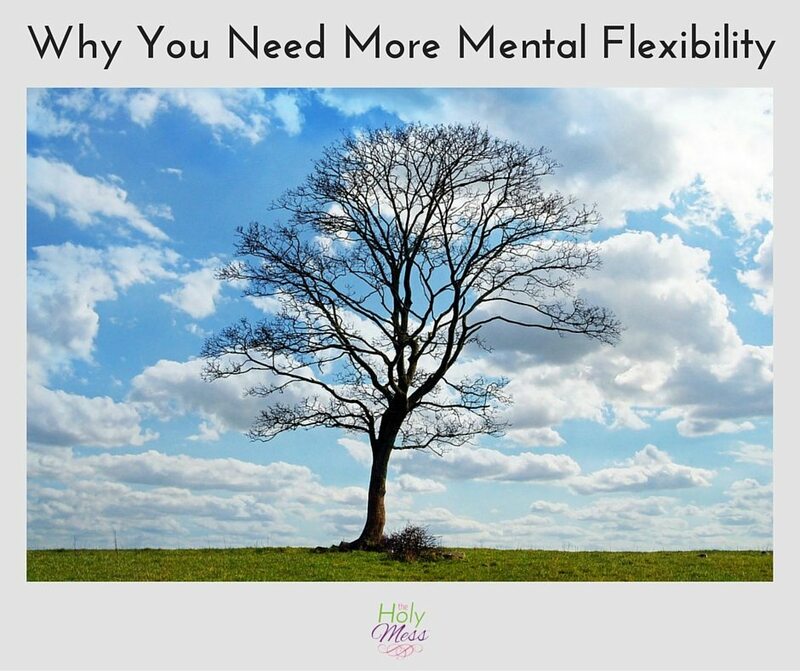 How mentally flexible are you? Are you stuck in some life patterns and habits? Are you stiff and unbendable? When difficult life storms come up, do you snap and pop under the first blow of a hard wind? If you are cringing, you aren’t alone. All of us need to work on mental flexibility. It’s tough! 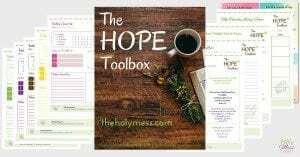 Mental flexibility means learning to let go of our plans for every day and trusting that our roots with God are solid. 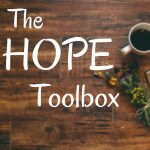 Change can be hopeful and positive, or it can be a forever source of stress. If God can do all of that, he can take care of any life situation that comes your way. Start practicing with little things before life throws a big curve ball your way. Can you change something in your routine and not freak out about it? What if you leave something undone? People who are mentally inflexible tend to stay closed off and do things themselves. After all, someone else might mess up the project or do it wrong! Allow someone else to take a turn planning the vacation or leading the team. It might not go the way you would have wanted it, but you just might discover there is benefit in the non-perfect way. 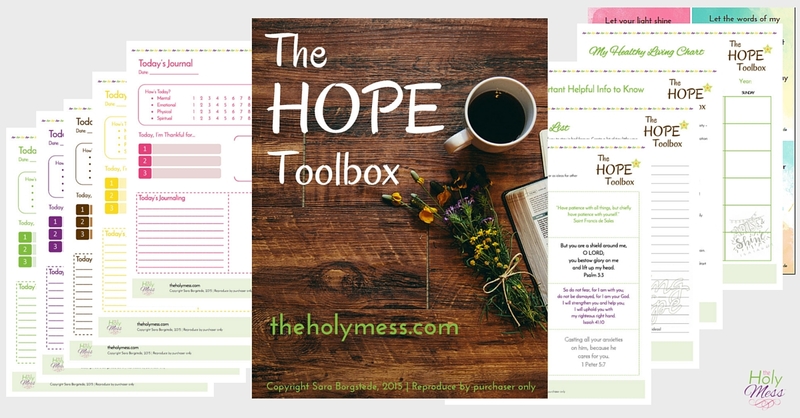 Check out our My Hope Toolbox Printable Kit. 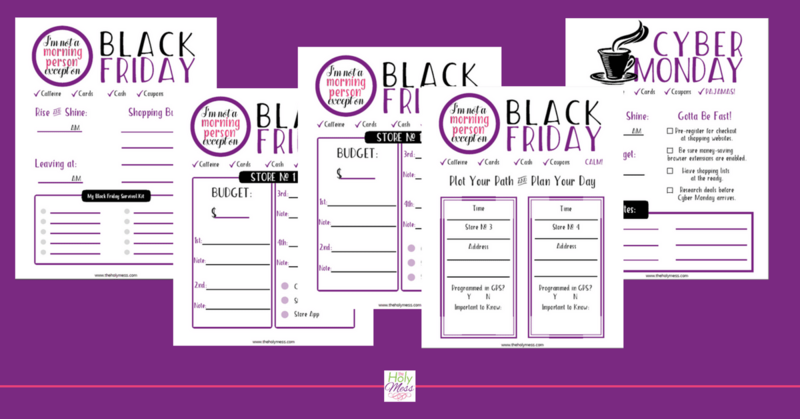 October write 31 days coupon code good for just a couple more days! How would you rate your mental flexibility on a scale of 1-10 (1 being very rigid and 10 being very flexible)? Do you want to change that number? 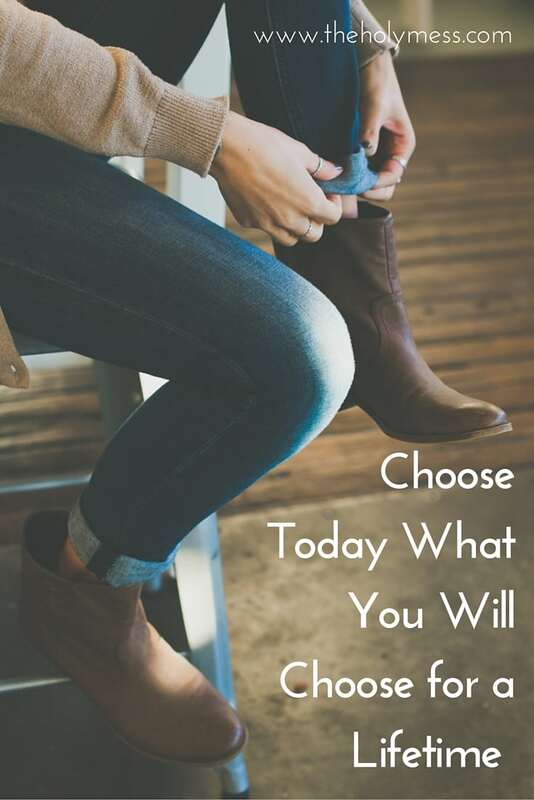 How will you go about it? Thank you for this post. 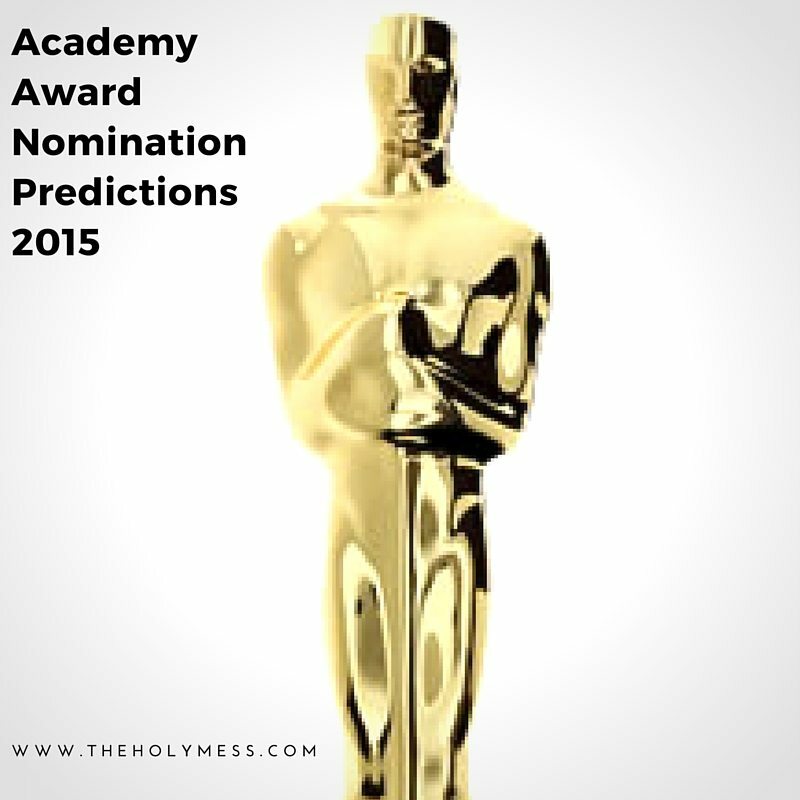 I’m finding that I have areas that are very flexible and other areas where I am very rigid. I need to bring both into balance. Thank you for your ministry! I have been blessed by what I have read. Thanks for your kind words, Sarah, and thanks for reading!